Did you submit NMW 2015 data? Did you submit NMW 2015 data? Please let us know which partner(s) you sent your observations to. Learn about why and how to submit moth observation – click here. 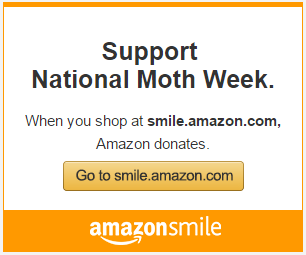 This entry was posted in Data Collection, Events and tagged data, Moth Week, NMW, partners. Bookmark the permalink. One Response to Did you submit NMW 2015 data? I only submitted moth sightings to BG if a moth seen on that night was new for TX. 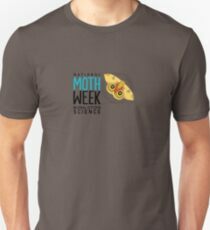 Very time consuming to submit the 80 plus moths we saw.